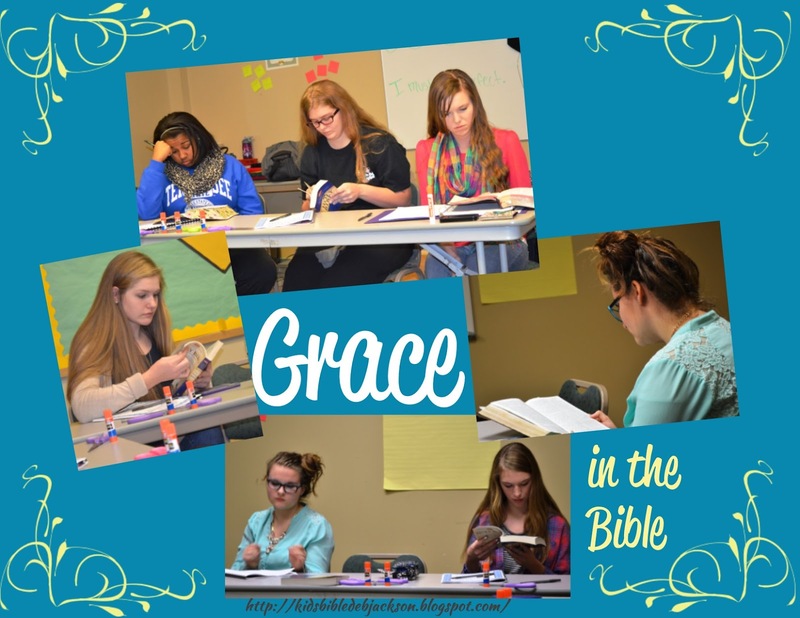 This week's Teen Tuesday is about God's Grace. What is it? 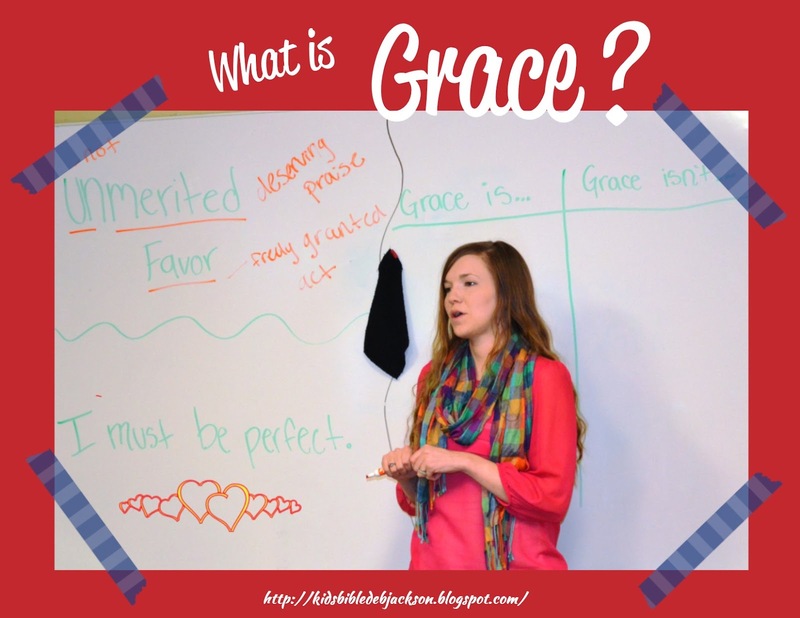 What does grace cover? This is a great discussion lesson! The Teen Tuesday lessons are written by my daughter and they are being taught in the Wednesday evening Teen young ladies class. 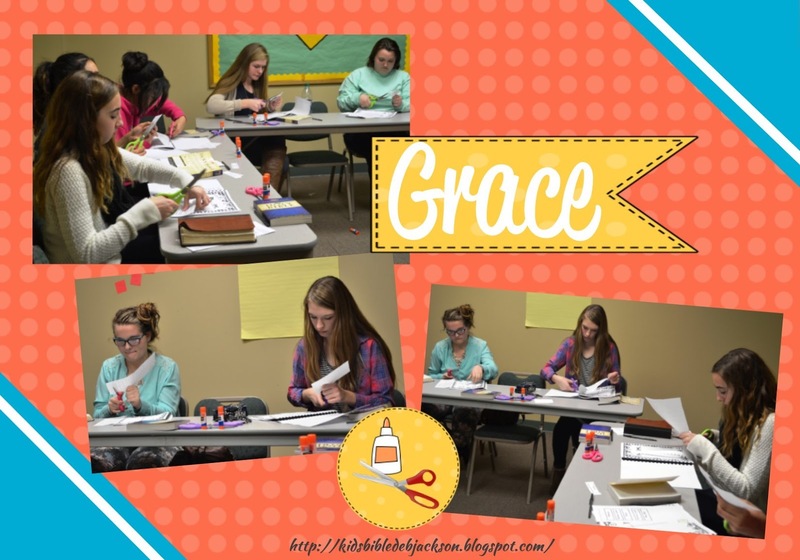 Since I grew up totally confused about what grace is, I decided to create a lesson for my teen class that addressed this topic and left nothing up to question. As usual we started with a brain warm up to get us thinking about the topic. Then we talked directly about the idea of having to be perfect to find salvation and the lack of truth behind this idea. One of the best parts of this lesson ended up being the discussion. I had selected four passages from the Bible to push our thinking, but the discussion was so rich we only ended up having time for three. In the lesson that I created, I included all of the questions that I used for this discussion. My advice when having class discussions with teenagers is to be direct, honest, and straight forward. Sometimes for me this means being vulnerable as I share past mistakes, but my hope is the teens I teach will learn from me. The lesson plan included two more parts, but we ended up finishing only one. 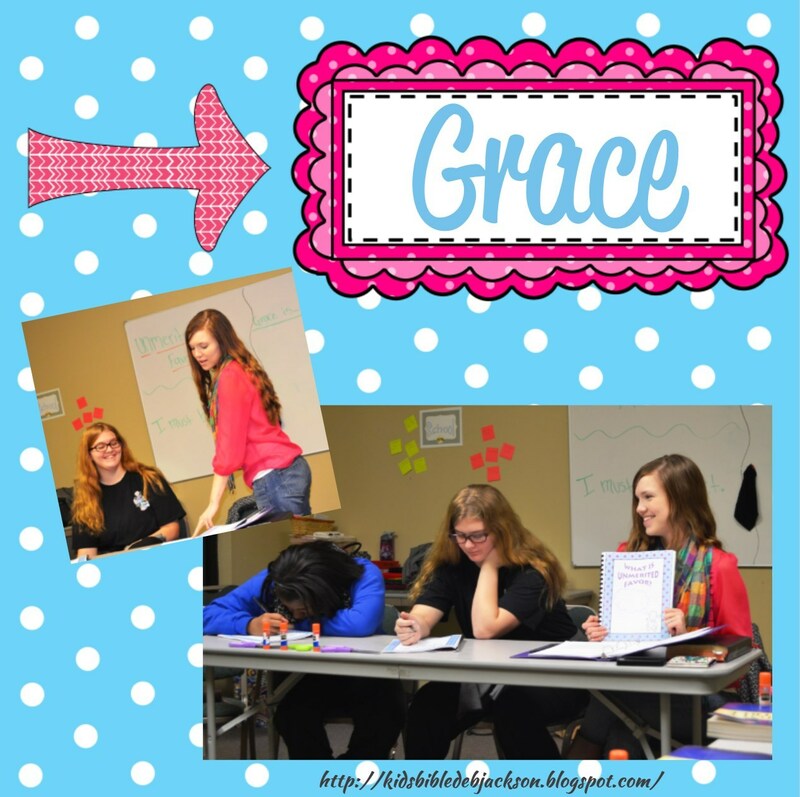 The final activity we did as a class was a graphic organizer about what grace is and isn’t. 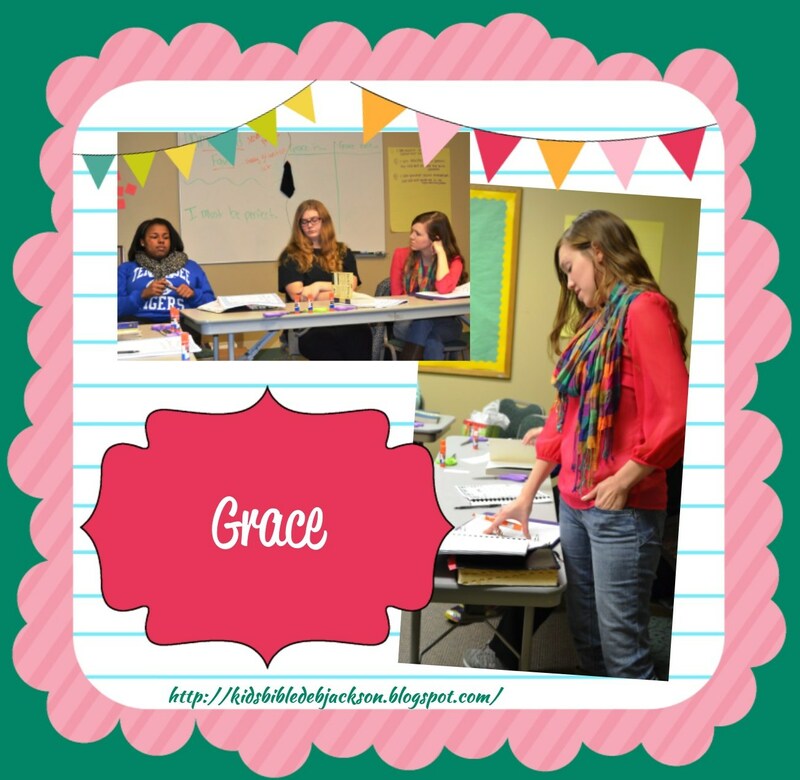 Like I said earlier, I wanted certain ideas about grace to be crystal clear by the end of the lesson. 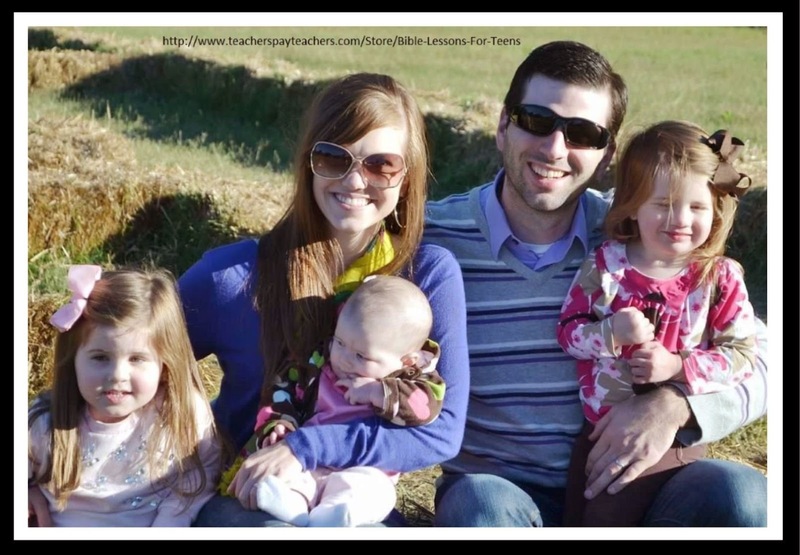 If you would like a free Bible verse poster to go with this lesson, go to my TPT store here. For more information about this lesson, you can see it at my TPT store here. That looks wonderful! 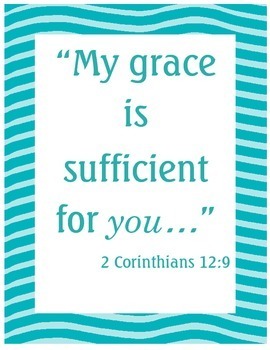 I grew up not understanding grace very well and I can see the good in teaching it carefully to teens! Thank you Kevin! Glad you stopped by! This can be a hard one to teach to teenagers, but look like you got it down! Great post thanks for sharing!